This extra-special personalised hamper contains a lovely polished silver nickel coaster which can be engraved with your personal message, coupled with a fine bottle of Mionetto Prosecco DOC Treviso, Stewart’s Luxury Shortbread and The Cocoa Bean Company Luxury Handmade Chocolate Slab Bar. Definitely a gift that will be remembered for years to come. Celebrate any special occasion by sending someone this fantastic little black bag which comes complete with its own personalised natural slate gift tag to accompany the wonderful gifts inside – a little bottle of Mionetto Prosecco, luxury Van Roy Dark Chocolate Balls and a gorgeous diamante tealight holder to light up their life. This gorgeous Personalised Bamboo Chopping Board truly is a gift that will stand the test of time. 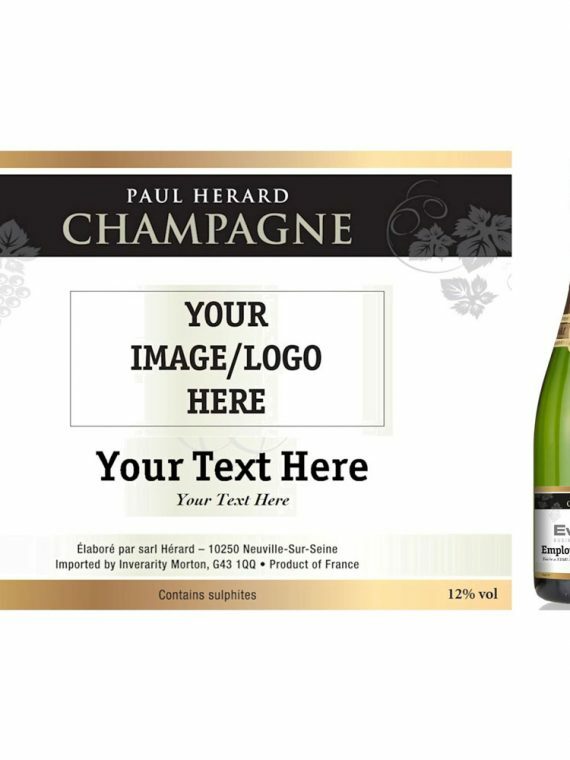 This Personalised Champagne Gift makes a beautiful wedding gift that the happy couple can keep to remember their big day; equally it is ideal for celebrating a corporate event. This Personalised Hamper – Cheese Board Selection contains a stylish bamboo chopping board that can be personalised with any gift message, and that serves as an constant reminder of you and your gift. Personalise this Luxury Cheese Board Gift Basket hamper with your own special message. 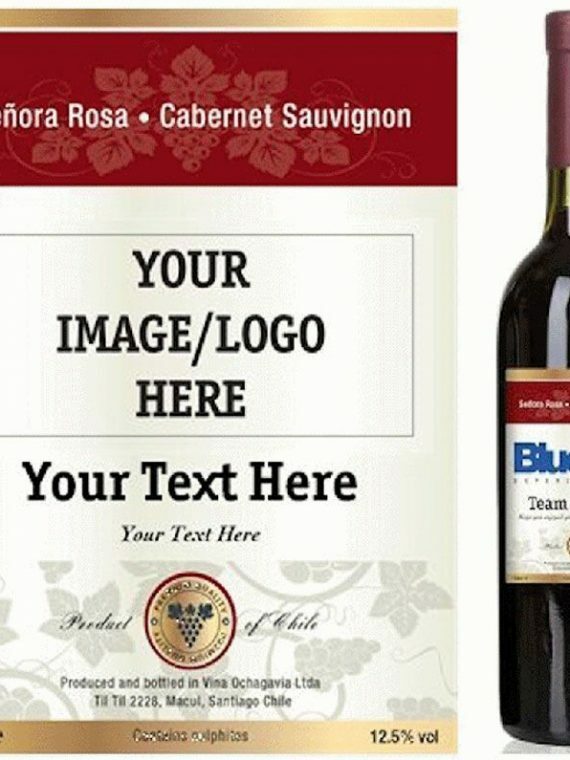 We will engrave it onto the rustic cheese board and the same message will also be added to the bottle of Senora Rosa Cabernet Sauvignon. A gift to be remembered with every use, and perfect for marking any special occasion. This Luxury Wine and Dine personalised hamper is full to bursting with a fine selection of all things savoury for that special gift. There’s a wonderful cheese selection as well as crisps, nuts and savoury biscuits, complemented by a bottle of Chilean red and white wine. All this comes presented in a striking wooden gift box that can be personalised with a unique personal message that will last forever. How many savoury treats can you get into one basket? 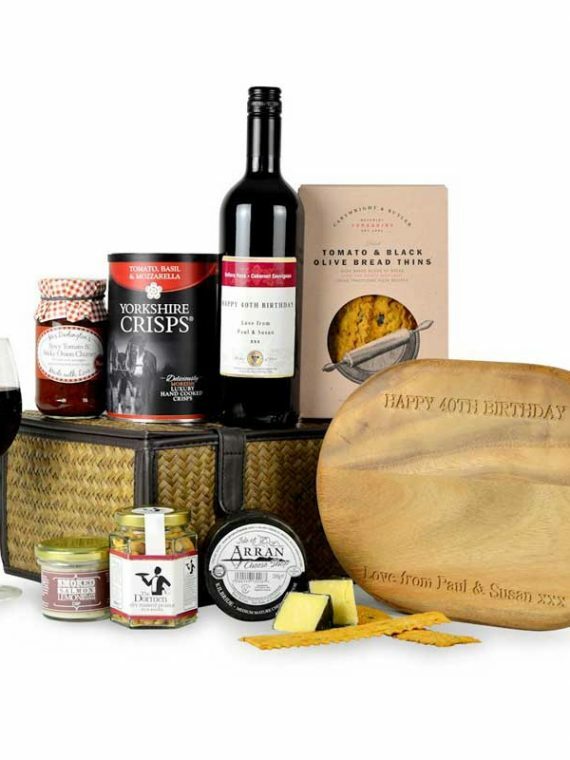 This gorgeous willow basket, which comes with a personalised gift tag and can be used for storage after the contents have been devoured, is packed full of Isle of Arran cheeses, Rendles pate, delicious nibbles and moreish crackers to complement the full-bodied bottle of Las Reñas Monastrell. A lovely gift to mark a variety of occasions. Personalised Hamper – What Every Woman Wants! Personalised Hampers – Sweet Perfections! 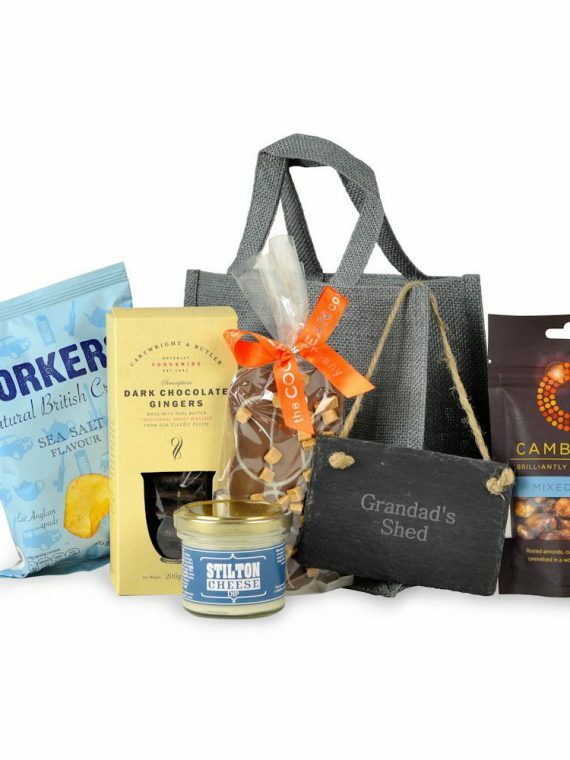 Everything about this personalised gift hamper is sweet! The box can be personalised with a picture and a message which will be treasured for years to come. The sweet treats inside include Rendles Blueberry & Apple Cake, Grandma Wild’s Milk Chocolate Coated Cranberry Cookies and Droste Dark Chocolate Pastilles, not to mention Clotted Cream Fudge and Van Roy Luxury Belgian Assorted Truffles – these are a few of our favourite things! Make someone’s day special with this Personalised Hanging Slate Gift Bag of Treats, with your very own personalised message engraved onto the natural slate hanging heart. Our heart-shaped personalised slate gift engraved with your special message is a great little keepsake they’ll cherish year after year! This is a lovely little 2-person picnic basket, well-stocked with cutlery and crockery for two, including a stainless steel flask for the tea and coffee drinkers, and a personalised Eco-Verde Luggage Tag bearing your own special message. A very personal and lasting gift.